1.Visit Paytm HERE Or Download Paytm App From Google play. 2.Add Rs 1947 in Wallet. 3.There You have no need to apply any promo code. 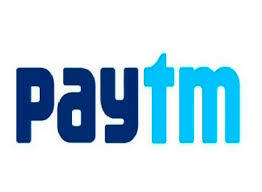 4.On payment page Pay with Suitable payment option. 5.Enjoy ! You will get 68 Cashback within 24hours. 1.No promo code Required to avail this offer. 2.You will get 68 Cashback within 24 hours. 3.Offer is valid one time per user. 4.You will get 3% extra cashback on 20th August,2015if you pay with yes bank debit card.15 customer applicable for this extra cashback offer.